This week I have had the pleasure of partnering with Swoon Reads to feature some of their titles as inspiration for some makeup looks. If you aren't familiar with Swoon Reads, they are a community-focused, participatory publishing company. They aim to start conversations with like-minded book lovers, give unlimited access to free original manuscripts, and the opportunity to make your opinion count by allowing readers the ability to vote on book covers on their website. Readers can go cast their vote on their favorite cover, and the winning cover is used for the novel! 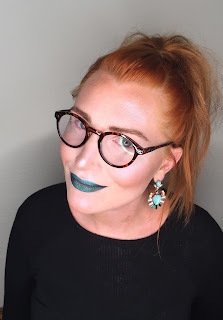 In my effort to follow in their mission of building community, I asked my good friend and makeup and book lover, Jessi (@the.face.collective), to help me come up with some fun makeup looks based on some books sent to me by Swoon Reads. Jessi tries to mostly use drugstore products and make makeup feel more accessible to everyone, which I thought was a similar mission to Swoon Reads, on a different medium. Death is just the beginning. After dying in a terrible car accident, Rhett awakens in the afterlife and is recruited to join the crew of the Harbinger, a colossal seafaring vessel tasked with ferrying the souls of the dead. To where exactly, no one knows. But the crew must get the souls there, and along the way protect them from vicious soul-eating monsters that will stop at nothing to take the ship and all of its occupants. For Soul Keepers, because Rhett is dealing with monsters and demons in the afterlife, we decided to go for a look that might pass as other worldly. 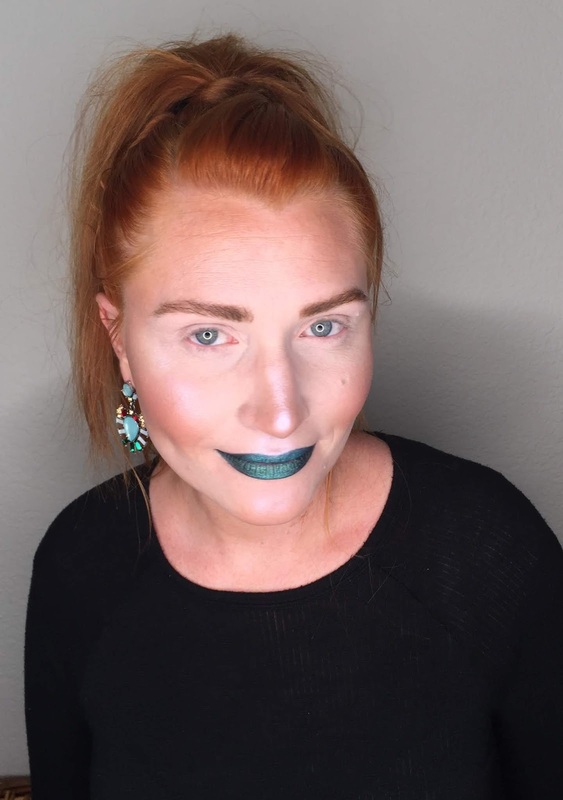 Using the cover color palette, Jessi went with a green lip and lots of highlight to match the lightening strike on the cover! We both thought skipping the mascara really helped us achieve a look and vibe that fit with the book description. 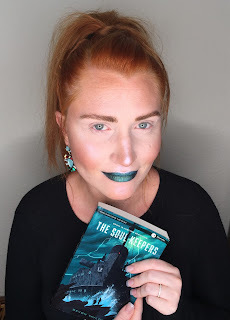 Jessi and I had so much fun coming up with makeup looks that would fit "Let's Talk About Love" and 'The Soul Keepers". Big thank you to Jessi (@the.face.collective) for helping me highlight (no pun intended) these fun Swoon Reads books with her makeup talent and really embrace the Swoon Reads mission of community and sharing a reading experience! 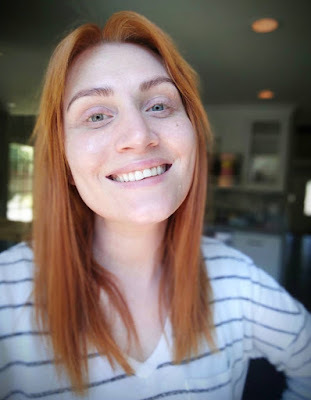 Have you ever done a make up look based on a book or a book character? Let us know what you did!